Hey guys! 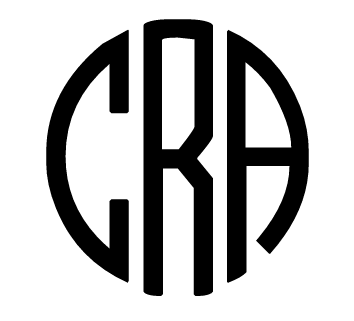 I have the coolest gadget to share with you! 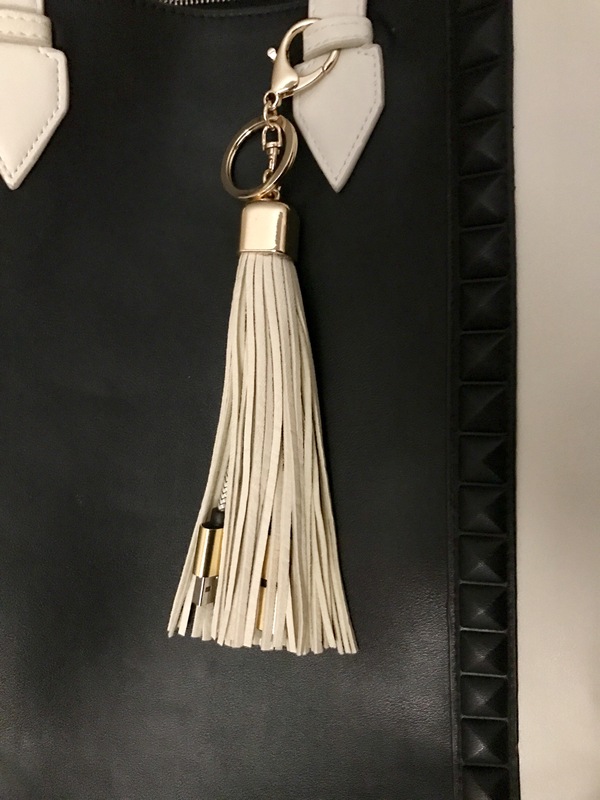 Jamie from Accessories By Jamie P Etsy shop sent me one of her extra large tassel charger keychains in return for my honest review! I love this keychain! I chose the cream colored tassel because it matches my tote and purse perfectly. I love that I can use this to charge my phone in the car or just carry a head to plug it in the wall. This has both a lightening connector and a micro USB to charge Android devices. This is definitely a fashionable way to carry a charger with you and takes up less bag space! 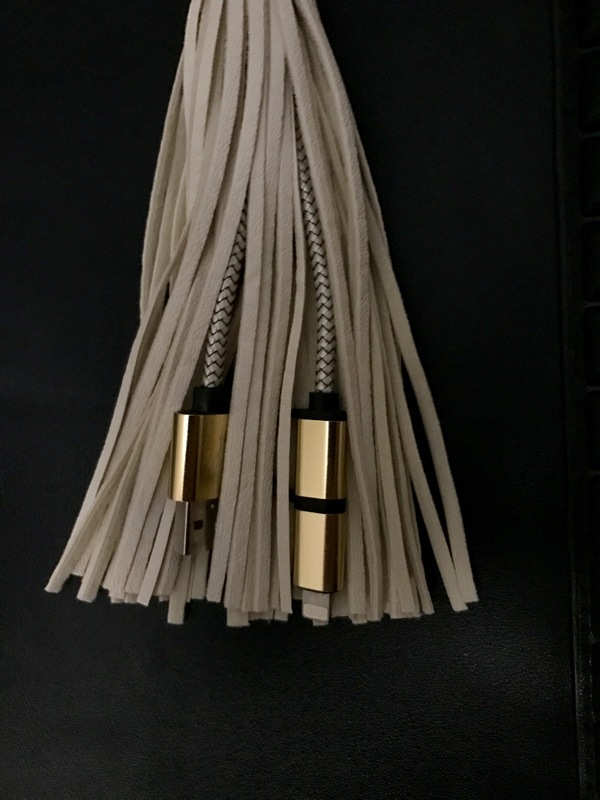 The tassel is high quality made and you can attach your keys via the keychain it has on it. I definitely recommend this product to anyone! I love tassels and think this is a functional way to spice up your bag! You can browse her Etsy listings by clicking HERE. Thank you for reading and I hope you love this keychain as much as I do! < Previous Peel Off Polish From Little Ondine Co.